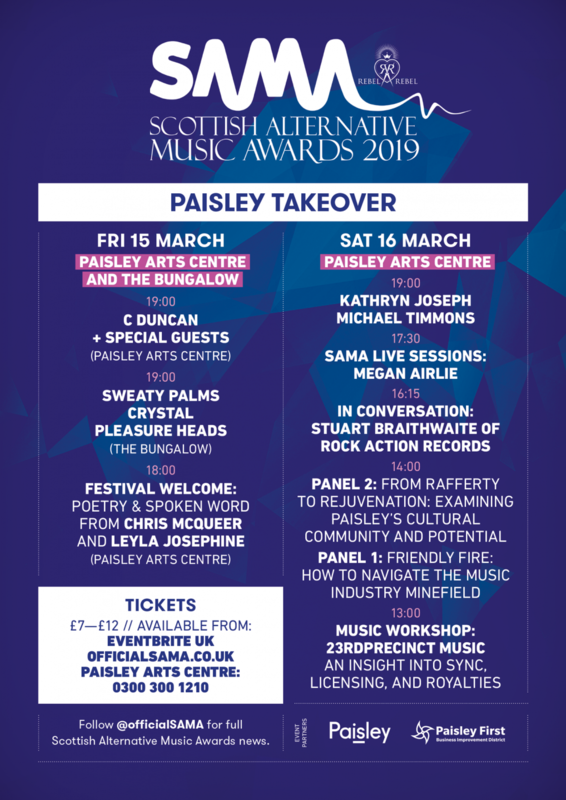 THE SCOTTISH ALTERNATIVE MUSIC AWARDS have unveiled their full line-up for the forthcoming Paisley Takeover. 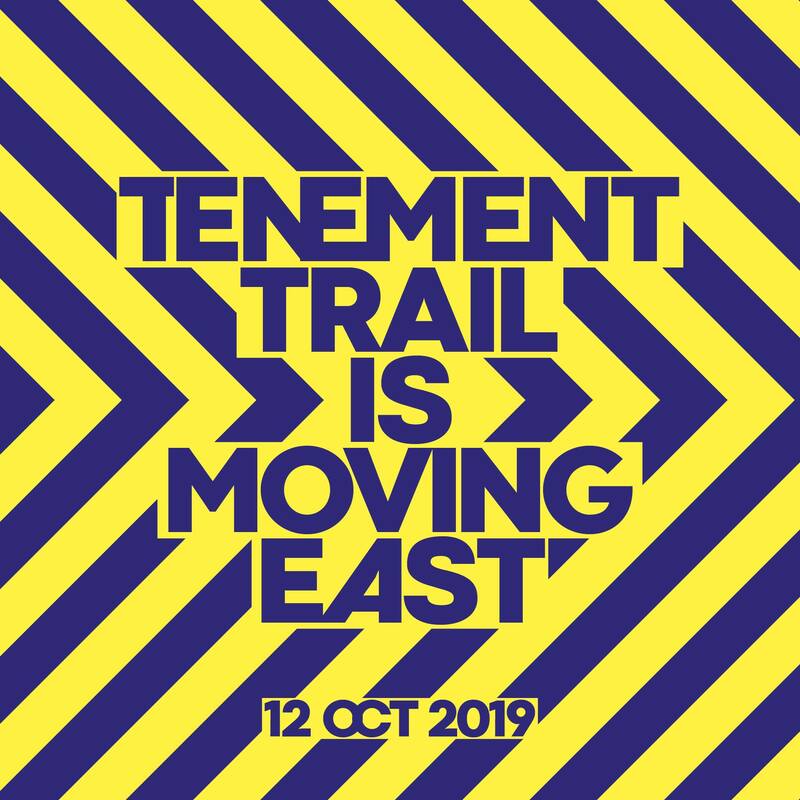 In the wake of the news that C Duncan and Kathryn Joseph would be topping bills at the picturesque Arts Centre respectively, this two day celebration of Scotland’s biggest town has now been made all the more exciting due to a spate of new announcements. 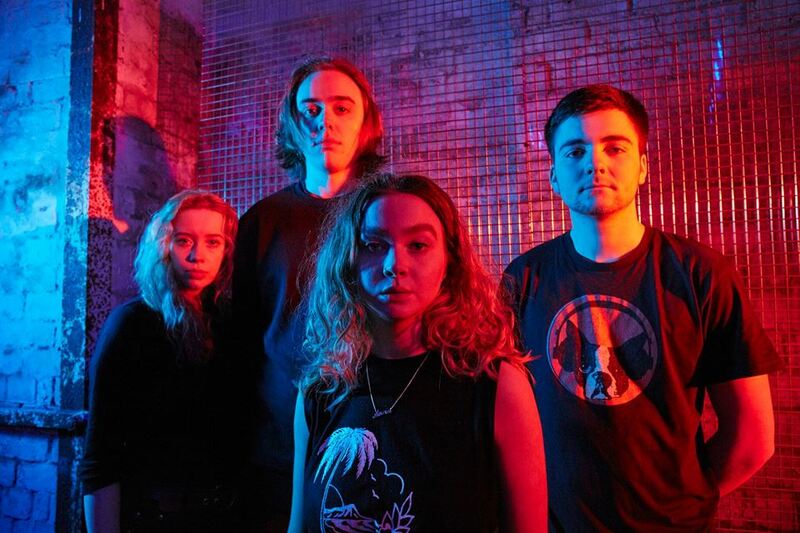 In addition to a festival welcome with Hings & HWFG author Chris Mcqueer & the acclaimed Leyla Josephine, Friday 15th March is now also set to feature a Bungalow show from Sweaty Palms, CRYSTAL and TT18 alumni Pleasure Heads. Meanwhile on Saturday, the festival will play host to a special conversation with Stuart Braithwaite of Mogwai & Rock Action Records fame alongside a live session from Megan Airlie and two panels billed as “Friendly Fire: How to navigate the music industry minefield” and “From Rafferty to Rejuvenation: Examining Paisley’s Cultural Community and Potential” respectively. 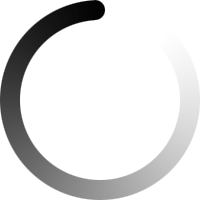 To top it all off, the event will also feature a workshop from 23rd Precinct Music who’ll be guiding budding musicians through the treacherous worlds of sync, licensing and royalties.